Powerforce Animal is rated 3.2 out of 5 by 11. 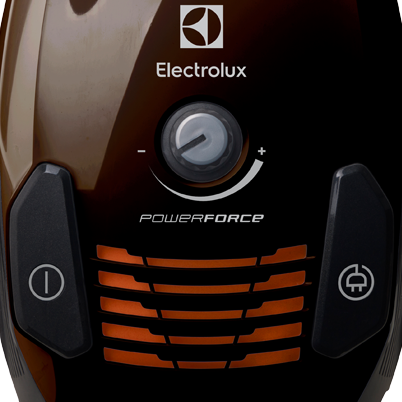 PowerForce™ comes with our Power Pro System™. 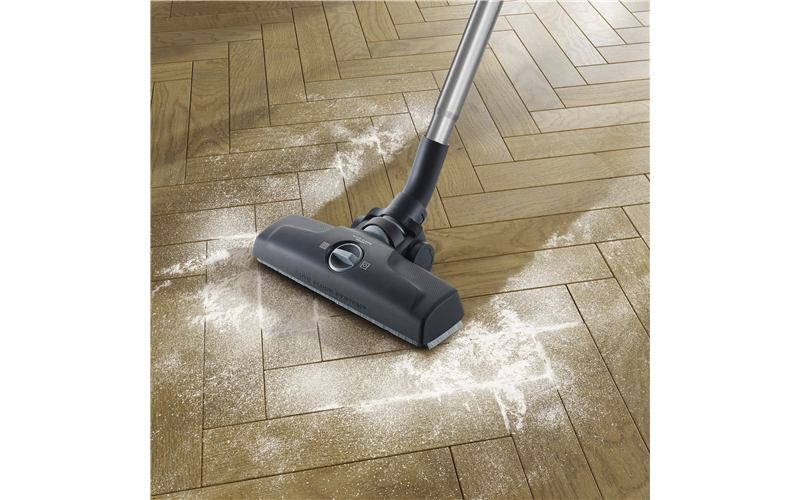 This is the combination of an efficient motor and the DustPro™ nozzle, which delivers perfect cleaning results on both hard floors and carpet. 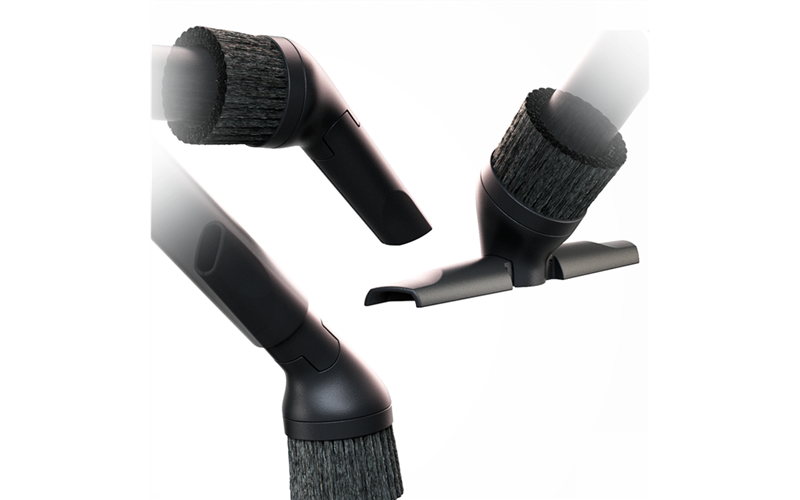 Small rotating wheels that are ideal for vacuuming around objects and hard to reach areas. 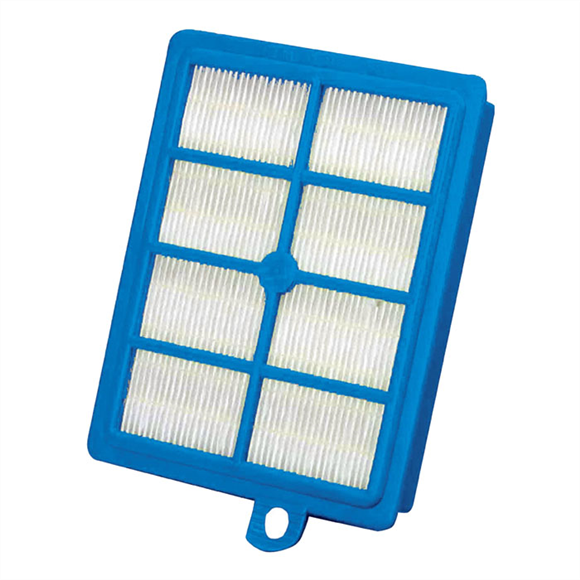 The complete top cover of the PowerForce™ can be opened up completely to make easy work of changing filters and dustbags. 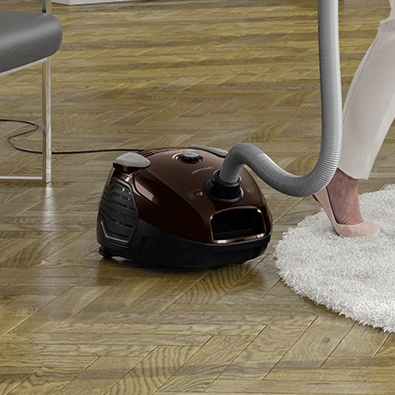 The PowerForce™ has an adjustable power control allowing you to control the appropriate level of suction depending on your floor type. Helps to maintain a healthier home environment. Rated 1 out of 5 by Katie from Strong vacuum but parts fell to pieces quickly We bought this after reading Choice. Within a couple of months the round brush part broke and needed replacing. The wheels fell off the vacuum head and it now scratches the floor. Not highly recommended by me. 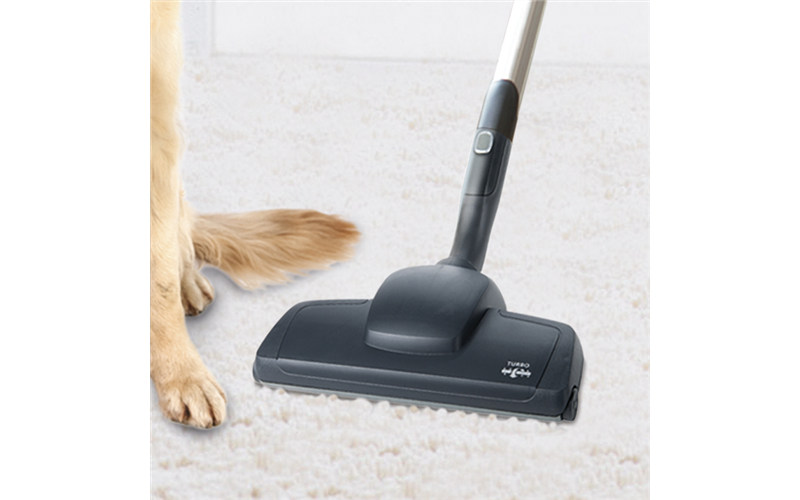 Rated 1 out of 5 by Andy53 from Worked Well, now broken Purchased 15 months ago this vacuum worked well to start with. After a period of time the small multi tool broke. The bristles on this tool didn't hold their position and narrowed the suction inlet considerably. After 15 months the motor fused with smoke coming from the appliance. Emailed Electrolux 5 days ago to check if I had registered on line. No reply as yet. Went to the retailer who straight away said it wouldn't be covered if the user was at fault i.e. not changing or cleaning filters etc. Consulted manual to see how often this should have occurred and found no reference. Without vacuum after 15 months is not great but I'll let the warranty and Australian consumer guarantee process run its course then update the review. 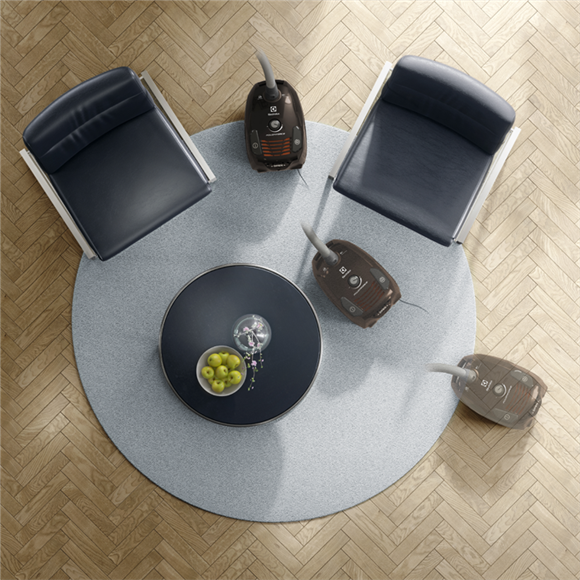 Rated 5 out of 5 by Basil from Value for money Recommended by Choice Magazine. Compact, lightweight, but still powerful. Consumables are cheap compared to the competition. Very clever 3-in-1 utility tool. 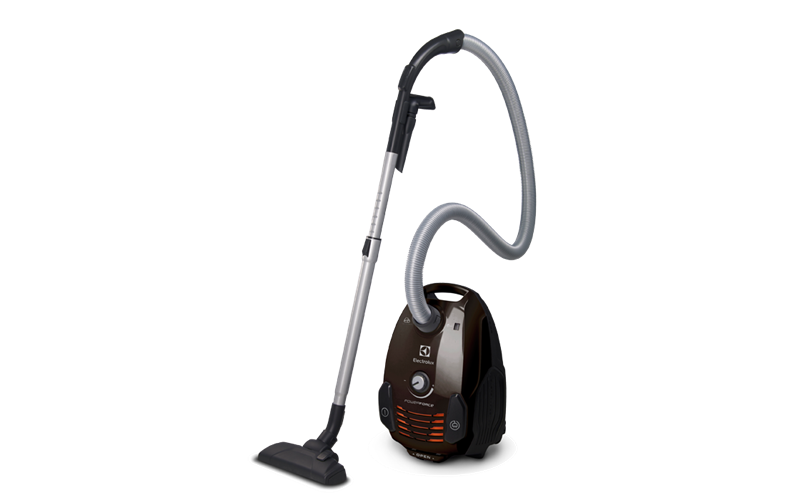 Rated 1 out of 5 by KtSl from Great vacuum, 3in1 head broke Love the vacuum but the 3in1 head is hopeless, one arm broke off after three uses. Also the hairs tend to get caught when you insert the tube into the head. Now trying to buy a replacement 3in1 head. Rated 4 out of 5 by JEE157 from Great price, suction and easy-to-use Very happy with the vaccum cleaner , the suction is excellent, easy to move around, great length on the power cord. Price is really good as well. I would suggest the hard floor attachment should have longer bristles to ensure no contact of the body head with the floor. I have found that I need to be careful of the power level on my floorboards so there is no contact with it has the plastic head. Rated 1 out of 5 by Mike S from Good Suction, VERY POOR Attachments!! 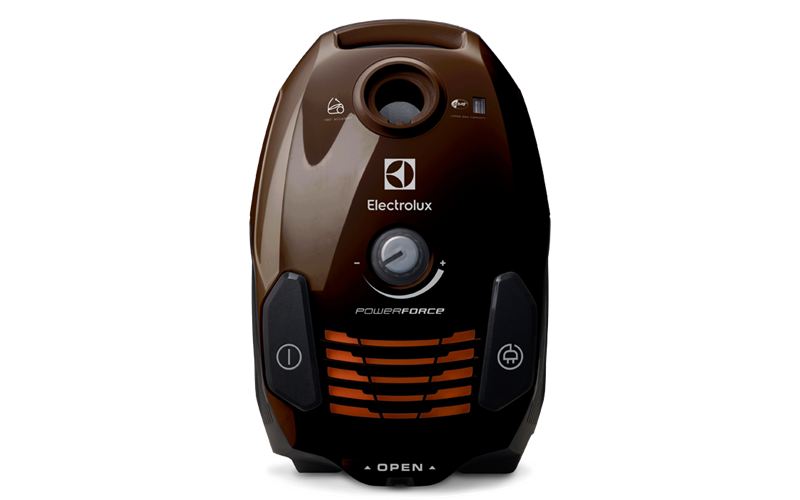 We bought 2 of the Power Force (1 for us & one for our disabled daughter) after having an Electrolux Ultra Filtration Oxygen Line model for many years without too many problems and the fact that Choice gave it a very good overall score. Imagine our shock when we went to connect the head for tiles & carpets into the metal hose when the spring loaded latch flew apart. This was before it had even been used! I went to ring the phone number on the warranty card (1300 366 366) and was told it was the wrong dept & had to ring 1300 365 305. We eventually spoke with a lady who said they would send one out within the week. 2 weeks later I had to phone again to ask when it was coming and it turned up nearly 2 weeks later. Would you believe the next day after the replacement head arrived the same thing happened to the other vacuum cleaners tile/carpet head. I have been told it will be here within a week. 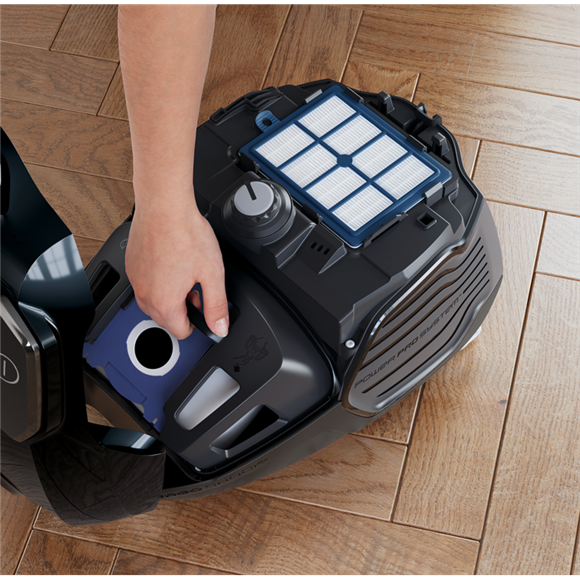 There are a number of smaller issues we have with this vacuum cleaner:- a)	The rear wheels are to small to ride over the electrical cable and with the hose coming out of the top, when you pull the cleaner along it turns upside down & then the on/off is activated turning the unit OFF. b)	The turbo head does not fully engage in the metal hose so the slightest knock to the head throws the alignment of the whole head/tube/handle assembly then making it difficult to steer the head. c)	When you are pulling the electrical cord out there is no indication on when you are near the extent of the free cable and if you pull to much you are likely to put undue stress on the cable fixing. I have put colored tape at 30cm, 60cm & 90cm from the end of the cable travel. Rated 4 out of 5 by Gingerpop from Am very happy with this purchase so far. It is very light and efficient. Rated 5 out of 5 by Jamlb from Excellent device! My wife and I have used the vacuum cleaner a number of times and are most impressed by its ease of handling and strong drawing power.